Here we are just enjoying the gorgeous seasons of Fishhawk Lake. The first Fishhawk Lake video is from our pontoon while taking a slow ride on Fishhawk Lake in the summer of 2012. Shot and produced by Debb Janes. This next Fishhawk Lake video was my own canoe trip one morning in May of 2012 on Fishhawk Lake. I was paddling while shooting video–not easy to do!! 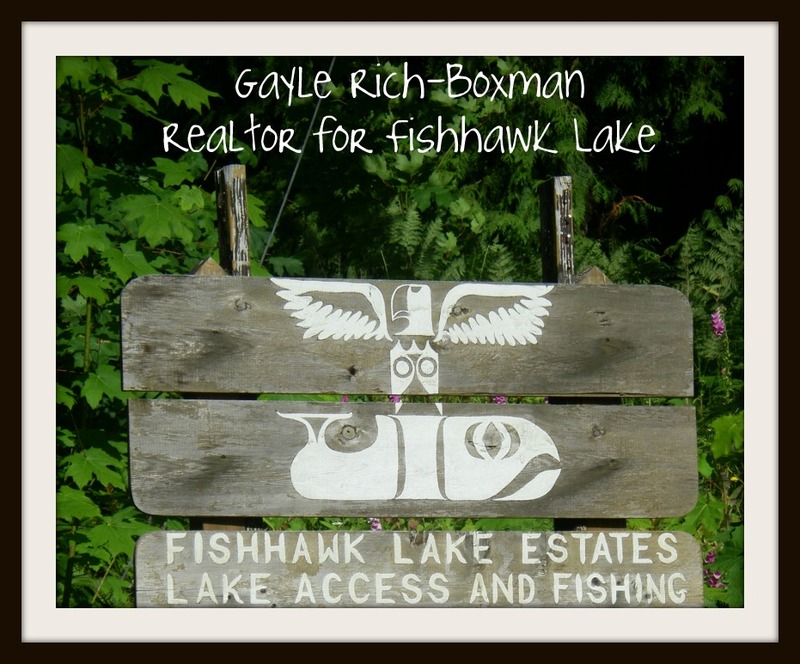 Fishhawk Lake is a gorgeous private lake community and I am the realtor on the lake, and live here fulltime. If you want to indulge yourself in this lifestyle by owning lakefront property or lake property at Fishhawk Lake, and make your own Fishhawk Lake video, please call me for a private tour! 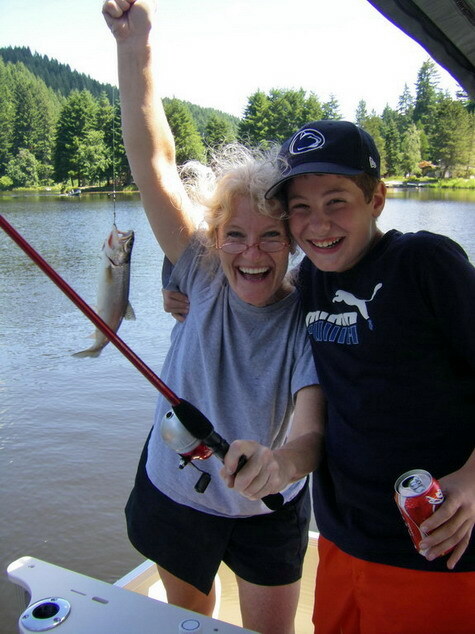 This entry was posted in Buyer/Seller Questions, Common Questions About Fishhawk Lake, family memories, Fishhawk Lake Real Estate, Fishhawk Lake Seasons, Fishhawk Lake Videos, Fulltime realtor, Lake Property for Sale OR, Lake Realtor, lake tours, Lakefront homes for sale Oregon, Living on a Lake in the Country, Localism, Photoblogs of Fishhawk Lake, Thoughts from a Fishhawk Lake Realtor and tagged boating, Fishhawk Lake activities, Fishhawk Lake real estate, Fishhawk lake weather, kids' activities, lake properties, lakefront properties, seasonal photos of Fishhawk Lake, things to do at Fishhawk Lake. Bookmark the permalink.